IQN has been added to BitUniverse - all in one cryptocurrency portfolio tracker and trading terminal. 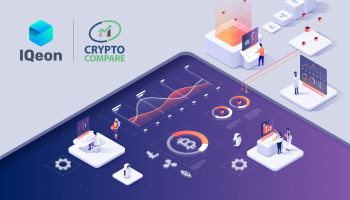 With this app you can easily track your portfolio, check real-time market tickers and automate trades on various exchanges from one place. You can instantly track not only your balances, but also the movement of rates in the market with BitUniverse. The app features more than 200 exchanges and 5000 cryptocurrencies, tokens and digital assets. 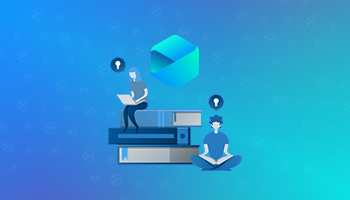 In the "News" section you can subscribe to the news feeds of the projects you are most interested in, including IQeon. Your API Key and Secret Key are stored locally on your device and you can set read only permission for your keys. 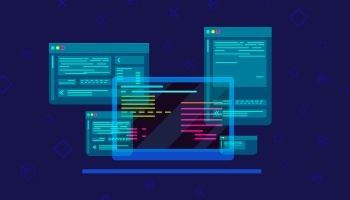 BitUniverse simplifies the process of simultaneous interaction with a large number of exchanges. It already supports 22 exchanges, including Binance, Bittrex, Bibox, HitBTC, Kraken and others. DISCLAIMER: IQeon.io does not endorse any third party organizations that are named in this and/or any other communication(s). Please conduct due diligence and interact with these organizations at your discretion. Dear friends and IQeon users! Our project team continues to work on new developments and updates for the upcoming platform release and we are ready to share with you the latest features of IQeon website, platform, and wallet. Dear friends, we have some great news! 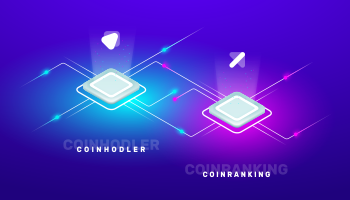 Two new services have added IQN token: Coinranking and Coinhodler. 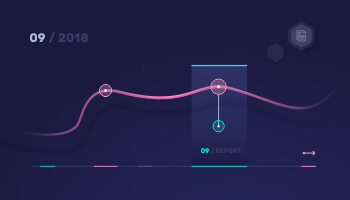 It’s getting even easier to follow the rates of our gaming cryptocurrency. We have news that you didn’t expected for! 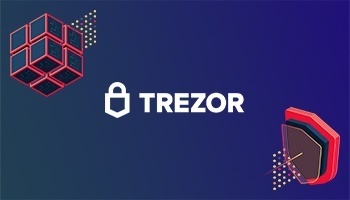 IQeon gaming cryptocurrency is now available in the Trezor hardware wallet. It means that IQN holders get a whole new opportunity to store it in the most safe manner. Updated user Guides in your Account. Learn more about the best portfolio services, wallets and available exchanges.